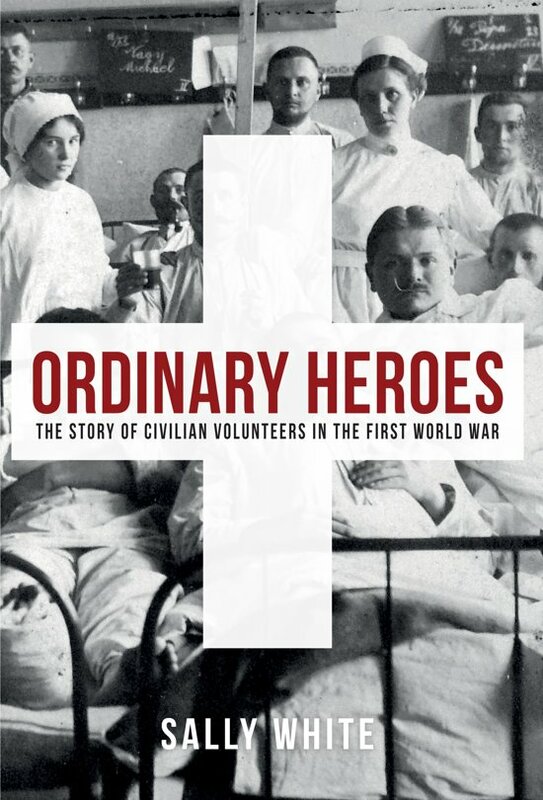 Ordinary Heroes is the first book to focus on the staggering achievements of hundreds of thousands of civilian volunteers and charity workers, the majority of them women, during the First World War, both at home and abroad. It shows what a mass of untried and frequently untrained women and men from all backgrounds achieved through their innovation, adaptability, bravery and dogged commitment. As Lloyd George said, the war could not have been won without them. As the country was swept by patriotic fervour and a belief that it would all be over by Christmas, many women were as keen as the men to get involved. Organisations were all but overwhelmed by the initial tide of volunteers. They rushed to register for overseas service without knowing the devastating reality that would confront them. Others devoted their time to fundraising, collecting salvage, caring for refugees, working in canteens or helping in any other way they could. Conditions, particularly in the Balkans and Russia, were often appalling and yet the volunteers coped with and even relished the challenges. They came under fire, advanced or retreated with their respective armies, evacuated their patients through baking heat, mud or bitter cold, battled epidemics, performed operations by the light of a single candle, worked through the Russian Revolution and joined the Serbian Army on its Great Retreat. 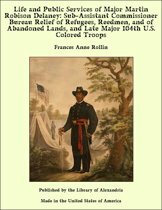 Several groups were taken prisoner. Wherever they worked, they were met with respect and gratitude −and sometimes incredulity that British people, especially gentlewomen, would help foreigners.